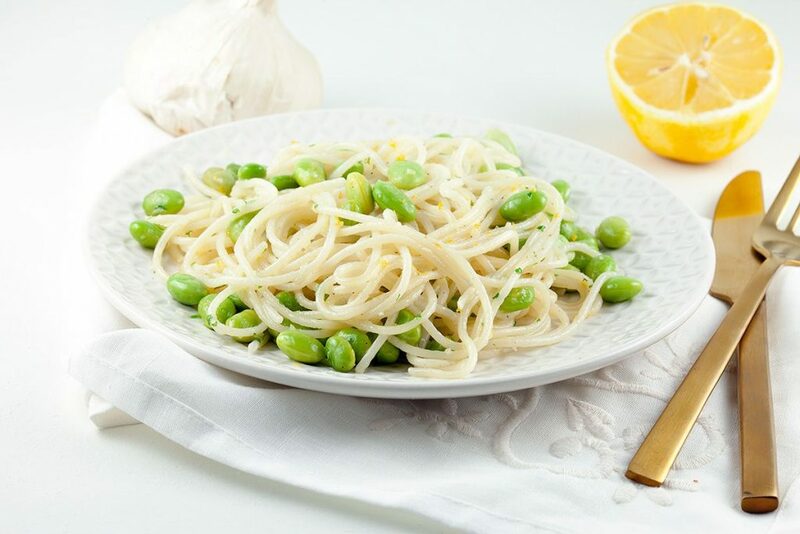 This edamame and garlic spaghetti is delicious and healthy. 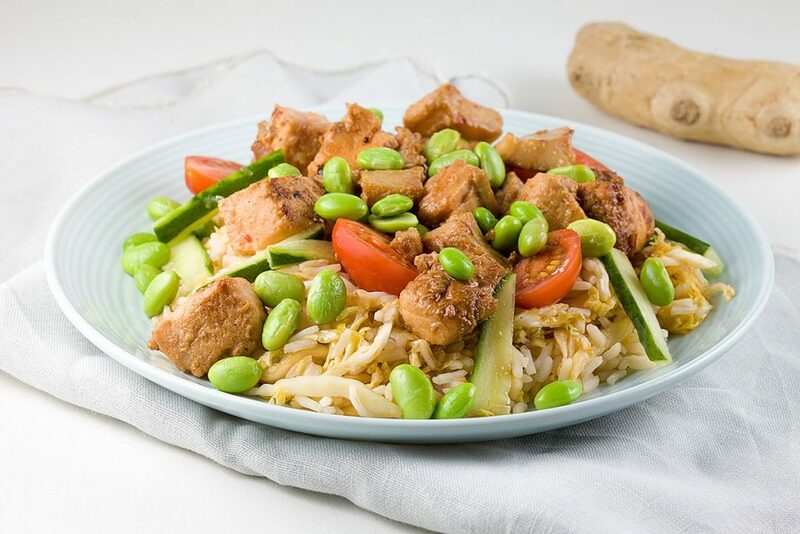 A quick and easy pasta made with only a few ingredients. Ready within 20 min.